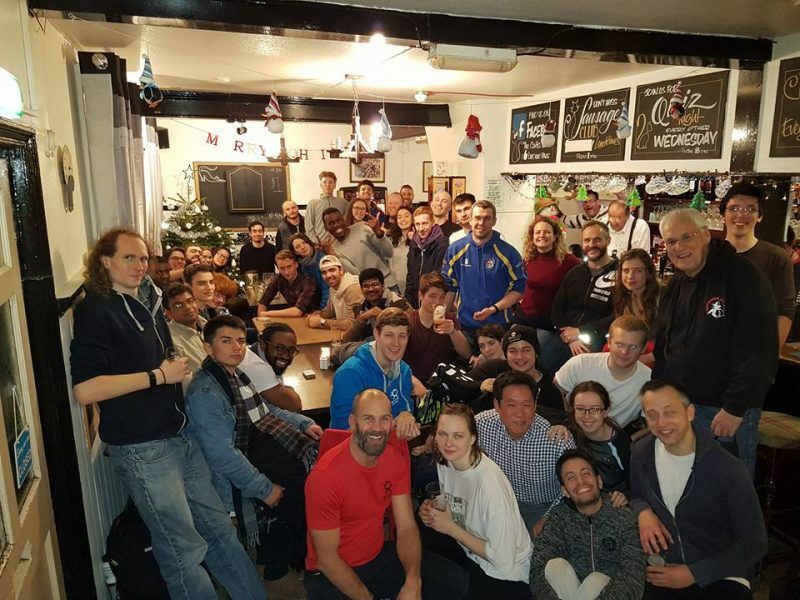 We have many Jiu-Jitsu Social events that you can join in with. They can be as simple as going to the pub after a training session, but we always make sure that these socials are affordable for all and inclusive of everyone’s personal choices. For more information on all the Jitsu socials and events, check out our Facebook page or our Instagram account.